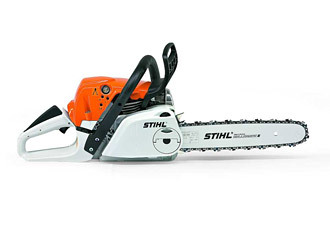 We stock Stihl, Bosch and Husqvarna chainsaws for both gardener and professional forester. We also provide chain oil and supply Aspen alkylate petrol. We also offer service and repair all the Stihl, Husqvarna and Bosch chainsaws we sell. We also stock a range of full safety clothing including coats, trousers, harnesses, face protection and chainsaw boots. Our ranges are available to buy online or in store. Stihl chainsaws set international standards: they combine innovative technology, high performance, optimum ergonomics and low weight. We stock a range of Stihl chainsaws for the casual gardener and the professional forester. 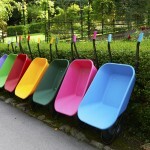 Visit our shop to view our full range. Husqvarna’s 50 years in the chainsaw business has seen a steady flow of safety and efficiency improvements, and a growing range of products. Whatever your working experience, from felling trees to cutting firewood, there will always be a Husqvarna chainsaw to suit you. 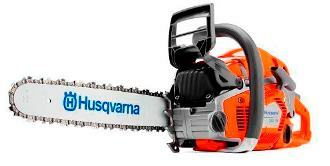 We stock a range of Husqvarna chainsaws for the casual gardener and the professional forester. Visit our shop to view our full range. We have a choice of electric and battery powered models from the Bosch range, including cordless. We stock a range of Bosch chainsaws. 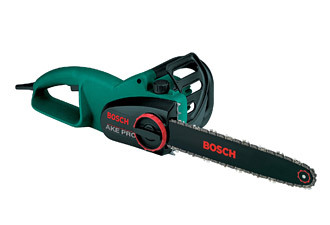 We stock the following Bosch chainsaws on our webshop. We recommend that chainsaw safety clothing is worn with these products. We have helmets and visors to protect head, face and eyes as well as safety goggles and ear defenders. There are also special harnesses too for use with chainsaws to spread the weight evenly and reduce operator fatigue.Safety clothing is paramount as are safety boots. Don’t take a chance. 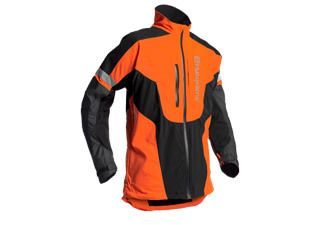 View our online range or alternatively our in-store staff will be happy to advise on the most suitable protective clothing for you.